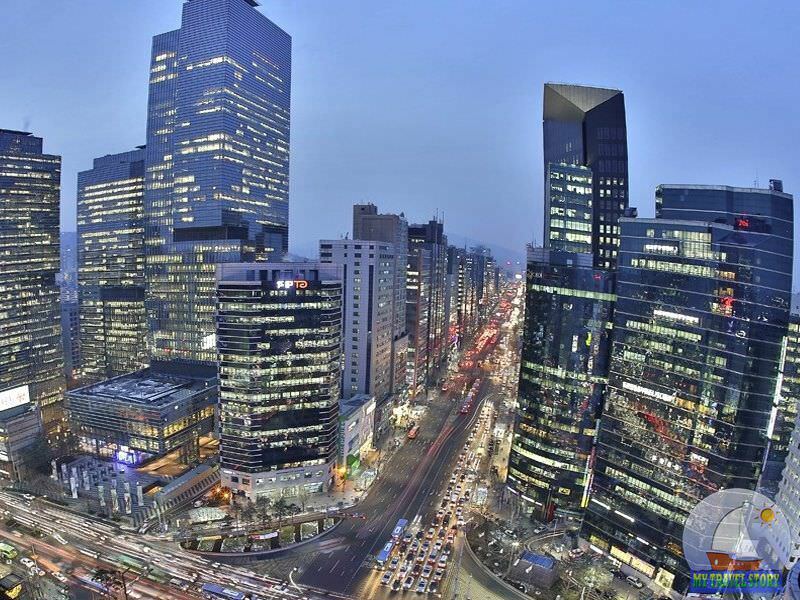 Seoul – Korean beautiful city with many attractions and popular tourist destinations. The most famous today we look at in this article. 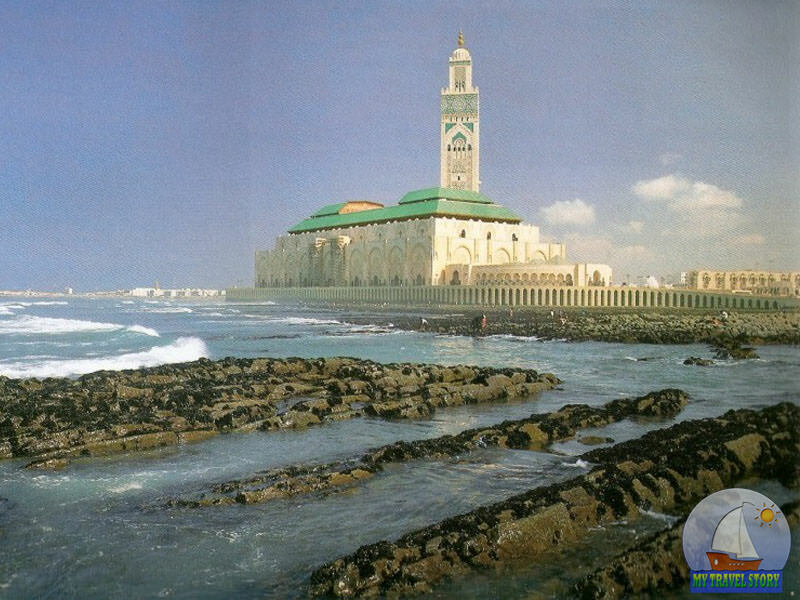 Locals love their capital, trembling over every piece of land of their ancestors. Especially it concerns the historical part of the city, which has a huge number of temples and traditional Korean houses. Bongeunsa Buddhist temple was founded in Gangnam-gu in 794 AD Over a thousand years of history of it not only managed to preserve in its original form, but also to make a prosperous modern “Temple Stay”. In 1498 in the history of the sights was a momentous event: the temple has become a major center of Buddhism in the Korean peninsula. Currently Bongeunsa is one of the most visited tourist spots in Seoul. The fact that the church offers visitors a unique opportunity to try himself as a monk! For some time every tourist, a man can feel the pros and cons of life of the monk, who lives in this temple, meditate, and perform certain duties. All this for a low price! This architectural memo is the official residence of the President of the Republic of Korea. The name literally translates to “blue tile room.” Yes, and the blue color has long been a hallmark of this attraction. It should be noted the fact that Cheong Wa Dae – one of the few existing residences in the world, the entrance of which is open to tourists. Perhaps the best time to visit this memo will be output. The thing is that there are weekly demonstrations of military and magnificent ceremony of changing of the guard. Trick Eye Museum – another popular attraction in South Korea’s capital. 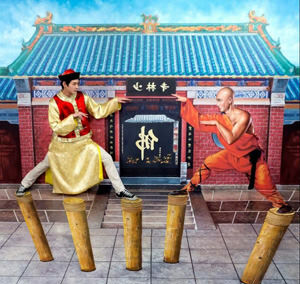 It is an interactive museum where all the paintings made in 3D style, and visitors have the unique opportunity to immediately feel part of the works of art. The Museum offers a gallery on various subjects, where visitors can get acquainted with the paintings. To touch and photograph exhibits not only not forbidden, but encouraged. Every year, Trick Eye Museum is visited by over 500 thousand tourists, making it the most popular museum in Seoul! 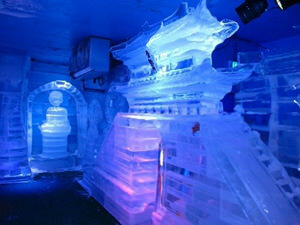 Inside the museum, there is another – the Ice Museum. Price of the ticket includes a visit to the two museums. In the Ice Museum, visitors can touch and be photographed with ice sculptures and of a variety of difficult complex compositions. In addition to paintings and photography Katina Landmark also offers visitors other entertainment. In the photo stand dedicated to the guests have the opportunity to be photographed in the costumes of the Korean nobility of the ancient era – kings, lords, queens and Korean geisha. In the souvenir shop you can make a souvenir himself – to paint a ceramic doll. Inside the museum is also a mirror maze and a corner “Sweet Moon”, where you can buy a variety of sweets to choose from. The museum is located next to the stop Hondeipku (Hongik University). Visitors are directly involved in the completion of the image of each exposed pattern. Museum optical illusion – a place where everyone can feel like an actor, director and photographer. Gyeongbokgung – one of the five historic palaces of Seoul characters. In 1395 the founder of the Joseon Dynasty, Lee Seong-gye monarch, prophesied this attraction to become a major symbol of the new capital of a united Korea. Stunning nature and thousands of colors leave an unforgettable impression on the whole territory of the palace. Amazing looks and the Emperor’s throne room, located in the middle of an artificial lake. Taken together, this suggests that the architects have invested heart and talent in the pearl of Seoul, Gyeongbokgung Palace. Myeongdong – one of the most popular tourist centers of the city, one of the so-called areas that “never sleeps”. 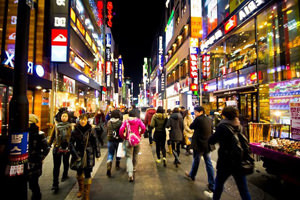 In Seoul, many of these neighborhoods, and even areas where there are boutiques around the clock, Korean and foreign fashion houses, fine dining and a variety of entertainment options. There is also a network of traditional restaurants, where everyone can taste the famous pork chops and loved by all thick noodles. Myeongdong is very popular with tourists, as is established all the necessary tourist infrastructure, including excellent places for shopping, recreation and a tasty meal. Seoul Tower is located on the 262 meter high Mount Namsan in the southern part of the city. 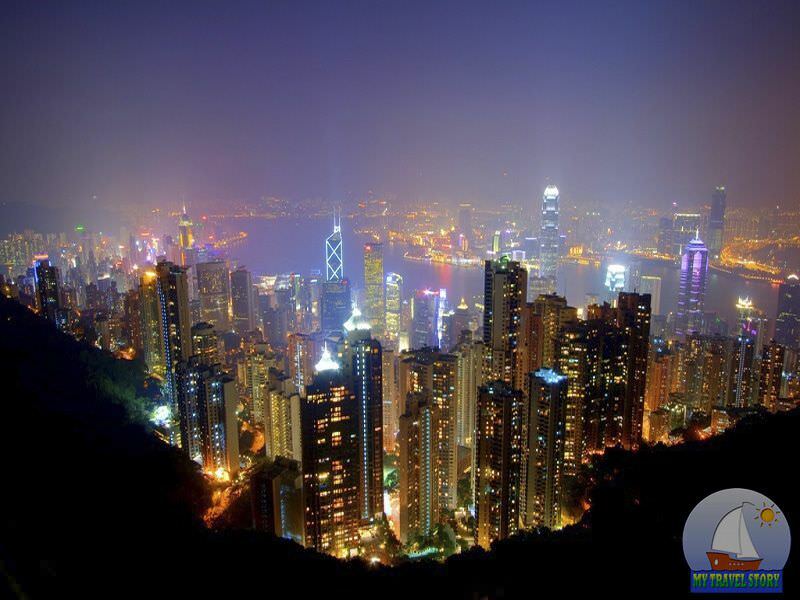 It is a great navigator for tourists, as it can be seen from all parts of the city. However, the main advantage of this attraction is the stunning panoramic views of Seoul, which opens from the top of the tower. 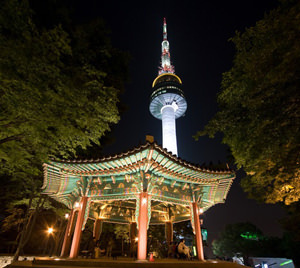 Seoul Tower was built back in 1980, however, the greatest fame and popularity gained only after a complete renovation in the 2000s. Currently, the tower is a restaurant of traditional Korean cuisine, a cinema, as well as large halls for performances and exhibitions. Lotte World – indoor entertainment complex the largest in the world (there is a corresponding entry in the Guinness Book of Records). 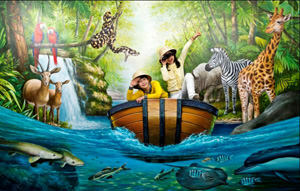 Lotte World consists of a large park “Magic Island” attractions, shopping malls, hotels, cinemas and museums! Statistics says that this year Seoul’s attraction visited by no less than 8 million people. 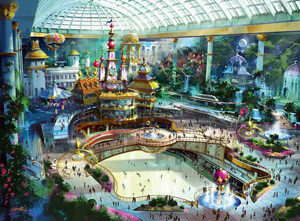 This means that Lotte World is not inferior to the biggest Disneyland in the world. 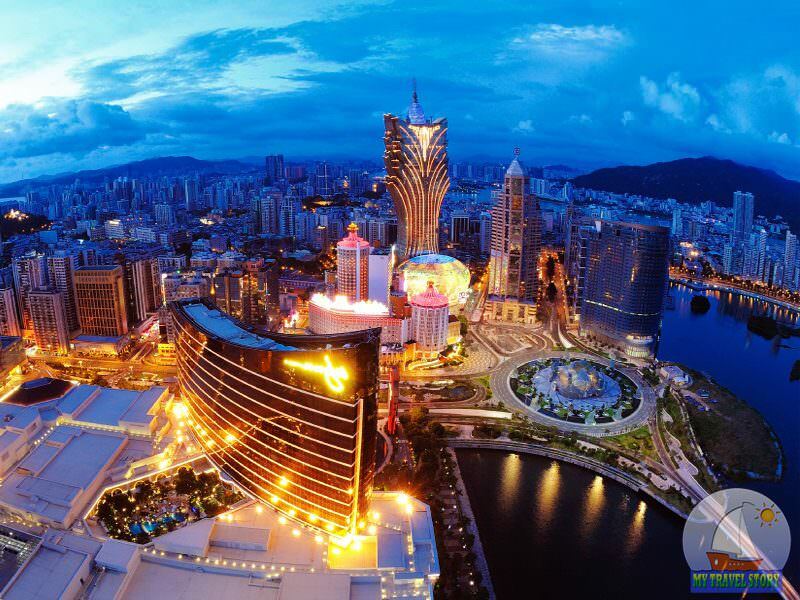 Particular attention is “The Magic Island” should be given, which is a key element of an entertainment complex in Seoul. Here are the exciting high-altitude rides, stunning laser shows and an indoor ice rink and a fascinating museum with miniature villages! Without this sight does not pass any tour of the city. Insadong – one of the few areas that cherishes traditional folk art. 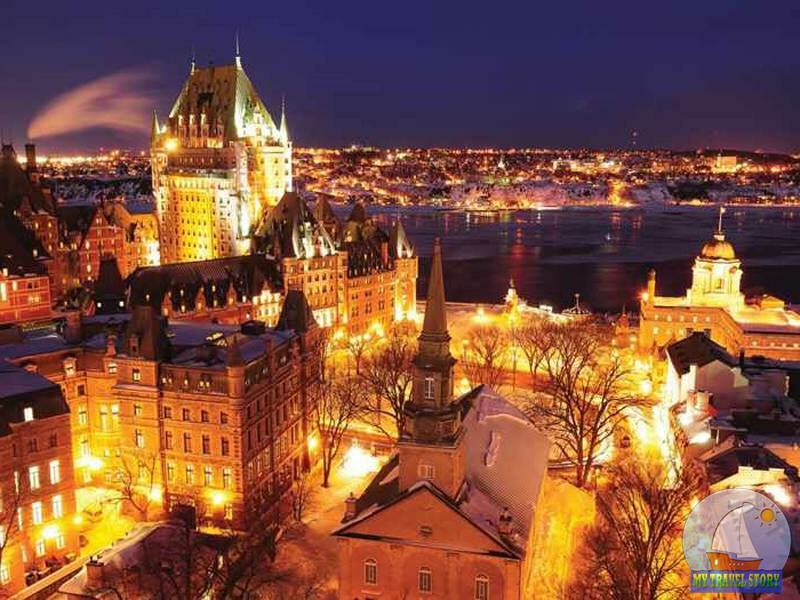 There are more than 100 antique shops and countless private art galleries. If you still want to visit Insadong, be sure to visit jewelry stores, local tavern, as well as the famous tea houses. 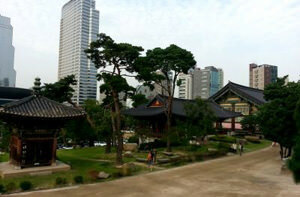 As part of today's article we will tell you about the sights and the best tourist spots in Seoul. You can also get acquainted with magnificent photo, revealing all the beauty of Seoul.